Australia is a great place. 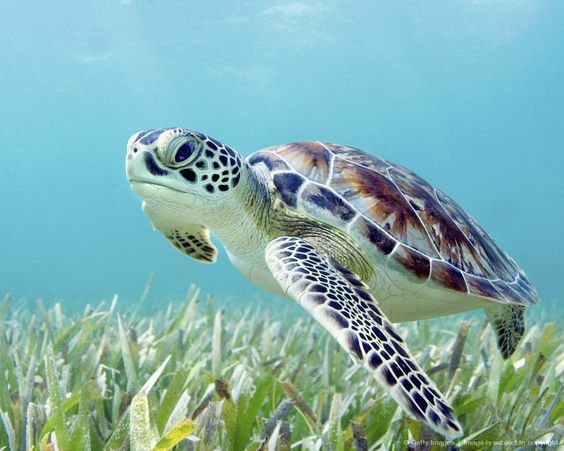 Famous for its natural wonders, beaches, deserts, and open spaces it is visited by millions of people every year. 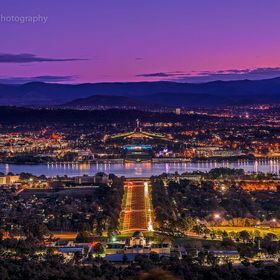 The capital of Australia, Canberra, has a population of over 403, 000 and there are numerous wonderful places for you to visit. Ranging from the Australian War Memorial to the National Gallery of Australia, if you want a good day out with the family or are just visiting solo, here are some of my favourite places to visit in Canberra. 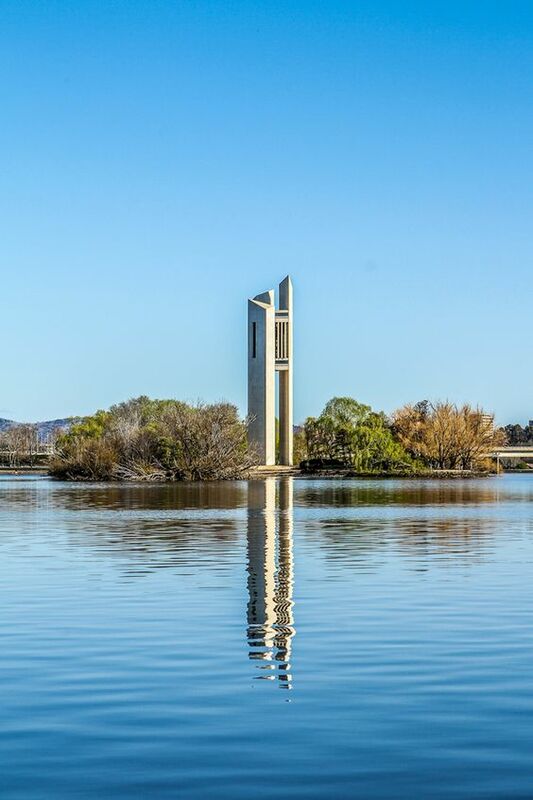 Lake Burley Griffin is a beautiful place with hundreds of thousands of visitors every year. Burley Griffin is located in the centre of Canberra, completed in 1963 and named after Walter Burley Griffin (who was Canberra’s chief architect). 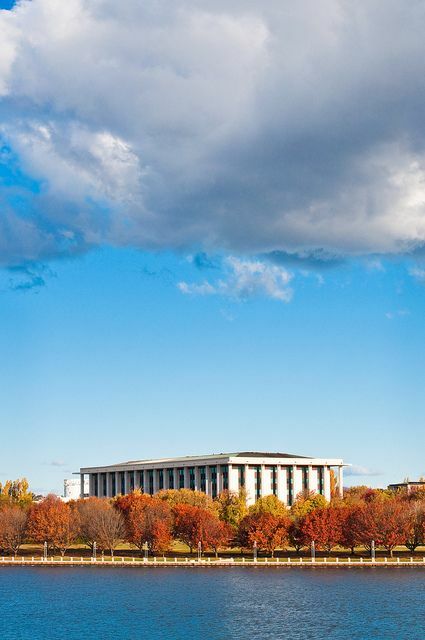 Many popular attractions are placed around the Lake Burley Griffin, such as the National Australian museum and the High Court. The lake is 11km long, and 1.2km wide. Numerous water sports are played on the Burley Griffin, some examples are canoeing, sailing, and even wind-sailing. During the summer, many people swim in the lake for events such as the Sri Chinmoy Triathlon Festival. If you’re a fan of water sports or just like views, then Burley Griffin is a good choice for you. Lake Burley Griffin, Canberra, Australia. 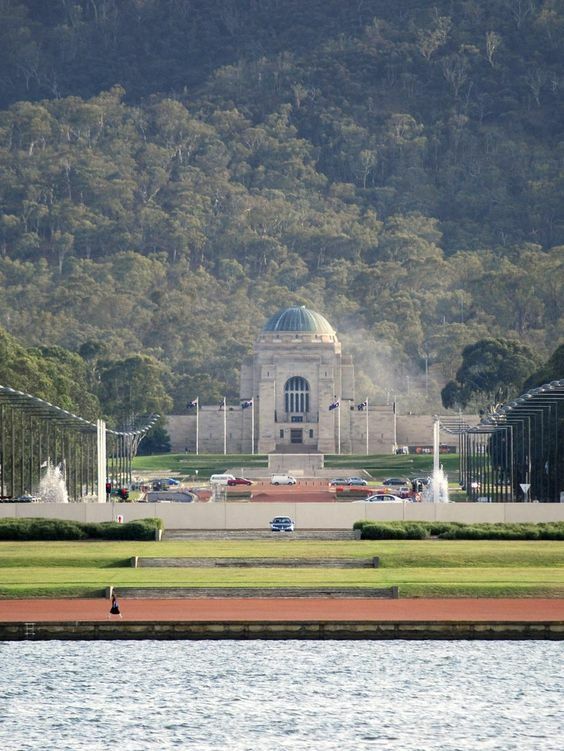 The Australian War Memorial was established in the middle of WWII, in 1941. It is Australia’s national memorial towards the members of its armed forces who have participated in wars involving the nation of Australia. The memorial contains a military museum, sculpture garden and the main memorial building. There is also a research centre, which contains the records of all of the soldiers who have died in these wars. The Australian War Memorial is a beautiful, thought-provoking place to go and it is one of the most well known memorials of its kind in the world. If you want to see the history of Australia and the soldiers that died, this is a great though solemn place to visit. The national library of Australia is the largest reference library in Australia. Established on 23rd of March 1961, it was designed by the architectural firm Bunning and Maddens. It contains over 6.9 million books for all ages. Ranging from manuscripts, to newspapers, to novels, to pictures, to music, it has everything a library needs. The building is highly alike the Acropolis located in Greece, albeit a much more modern version of it. Whether you enjoy reading or not, this library is a great place to go even just to see once due to the variety of the things that you can do. The Mount Ainslie lookout is located in the Northeastern suburbs of Canberra. The hill is a relatively high spiking at 843 metres at the top, and it is a popular place for seasonal hikers and mountain cyclists. It is at the rear of the Australian War Memorial, and it is a common vantage point for many people who live in the city. On the way up the mountain, there are various commemorative plaques and magnificent views from the top. You can see all of central Canberra from the top of the mountain, and if you look West you can see the Black Mountain. There is a paved walking trail to the top, known as the Kokoda trail. If you’re a seasoned hiker or just like the view from the top of the mountain, you should definitely visit here. View from the top of Mount Ainslie, Canberra. 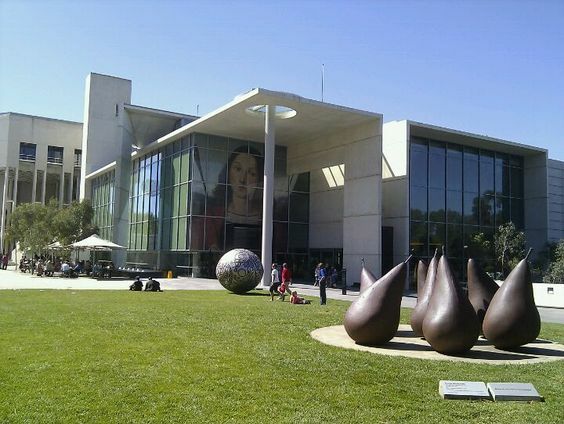 Located on the shores of Lake Burley Griffin, the National Gallery of Australia is one of the largest galleries in Australia, holding more than 160,00 works of fine art. It was established in 1967 by the Australian Government and designed by Colin Madigan. The museum contains three levels with different art from all around the world, including work from Asia, America, and even the UK. There are many different exhibits: oil paintings, sculptures, water colours, costumes, ceramics and even photographs. This is a great place to go if you enjoy fine art or like to see how art has progressed through the years.